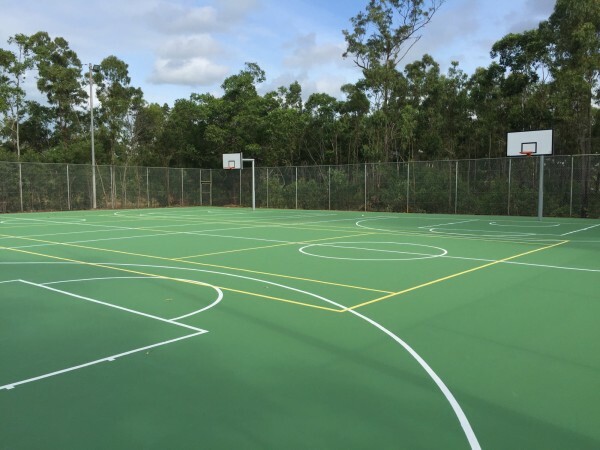 We specialise in the construction, surfacing and resurfacing of sports surfaces and facilities in acrylic and synthetic turf. From private matches or community facilities, our sports surfaces are unsurpassed. 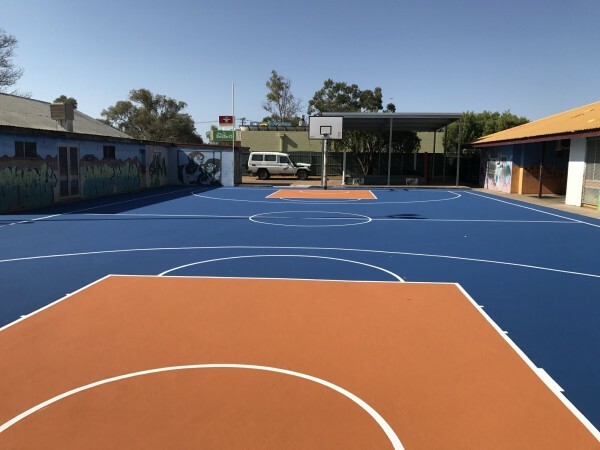 We understand that designing, constructing or just simply upgrading your existing court is a big decision and investment. Which is why from initial design to completing finishing touches, our team will ensure that all our work follows the schedule, budget and your overall satisfaction throughout the entire process. We take great care in our product selection. Our acrylic and synthetic sport surfaces offer world-class quality and the best value for money you’ll find. What sets us apart from our competitors is our 100% commitment to every project, at every step of the way, to ensure the best possible experience for our customers whilst ensuring we meet the highest OH & S standards and Australian guide lines. 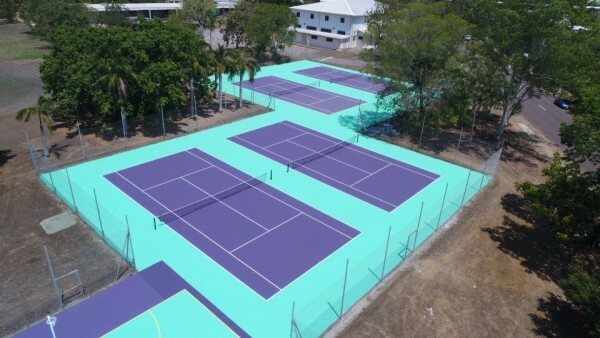 We also offer a 5-year manufacturer’s warranty on our acrylic surfaced courts and a minimum 5-year manufacturer’s warranty on our synthetic surfaced courts. Whether you’re interested in sports surface design, installation, maintenance, upgrade or repair. Please contact our office today to discuss your requirements.